As an Administrator, system allows you to create additional fields, extend such fields to form templates, reports or other business entities as per your business needs. This blog explains about administrative capabilities in HTML5 client and steps to perform admin related activities. As a keyuser, you need to have access to ITS_APPLICATIONUSERMANAGEMENT work center. Enter into adaptation mode by selecting Start Adaptation Mode under Key user settings. Select Section in which you want to create extension field. In below case, it is General section. Click on + Extension Fields. 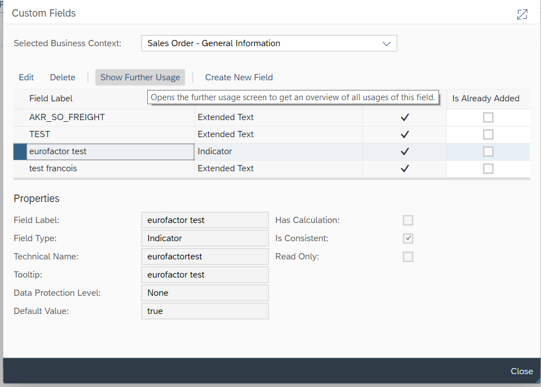 Create Extension fields of required type such as Text , List, Indicator etc. 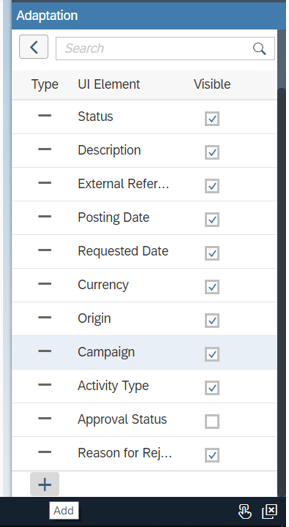 How to add Extension to field to Form Templates, Reports and other entities. Select extension field which is been created and click on Show Further Usage. 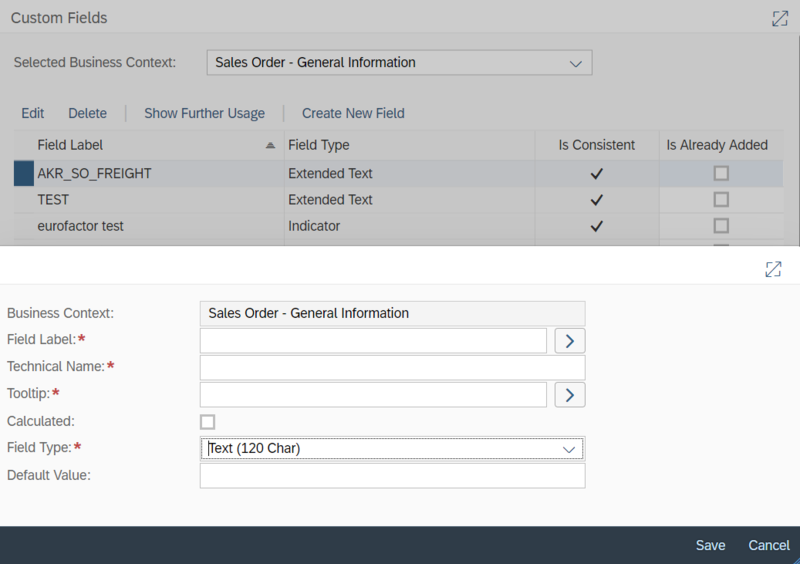 Under Form Templates, select relevant form template by choosing Add Field and Edit. Accordingly you can add field to Data Sources and Reports if field is needed in reports. Similarly in Enterprise Search, Extension Scenarios and Services field can be added. Enter into the adaptation mode. Click on + and Mashup. You can add mashups which are listed. Note: You can also create new URL or HTML mashup by clicking on New button. How to change Company Logo. In adaptation mode, go to Home and My Launchpad view. Right click on background Design and click on Change Company Logo and upload Company logo. How to change column sequence or field sequence change. In adaptation mode, drag and drop fields or columns from source to target position. This helps to place field in desired column or field position. How to adaptations to a Table / List. Navigate to work center Eg; Sales Orders. In adaptation mode, right click on Sales Orders. Table Display Settings: Here you can set number of visible rows required in List, Exporting options. Sorting and Grouping: Allows you to set Sorting sequence and grouping if required for columns in table. Table Calculation: Allows you to set calculation for provided column. Note: This property is enabled in some screens based on business requirement. Extension Fields: You can create or add extension fields to this table. Great blog post Sanath, congrats !